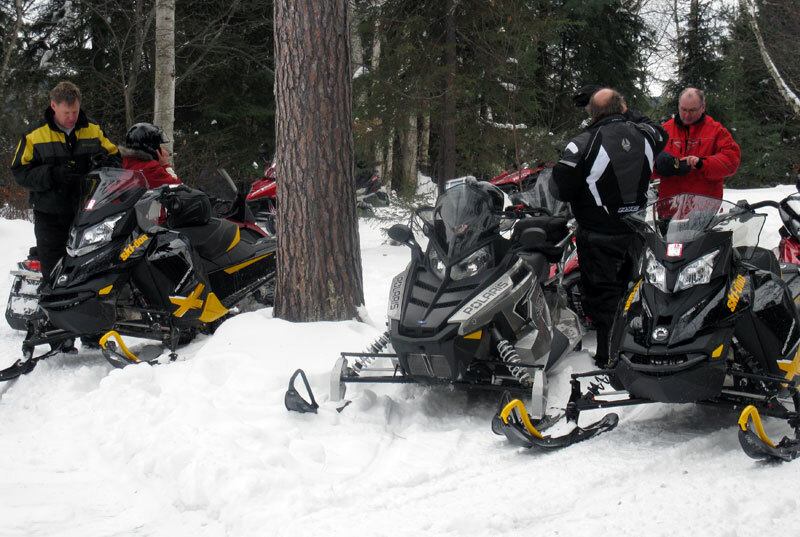 The Sportsman’s Lodge Wilderness Resort is four season resort in a true northern setting and is perfect for both summer and winter outdoor activities or simply a relaxing get-away. 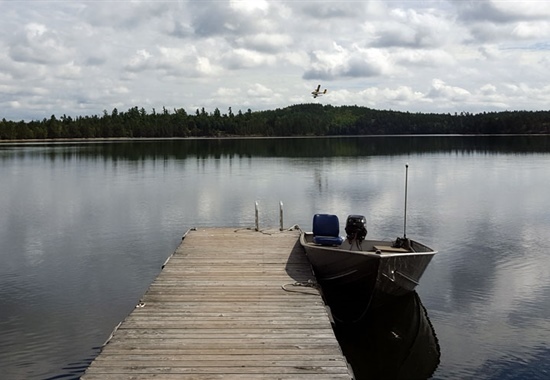 With over 5 acres of towering white and red pines, birch, maple, spruce and jack pine and over 1,300 feet of beautiful waterfront our resort is abundant with wildlife and stunning scenery. 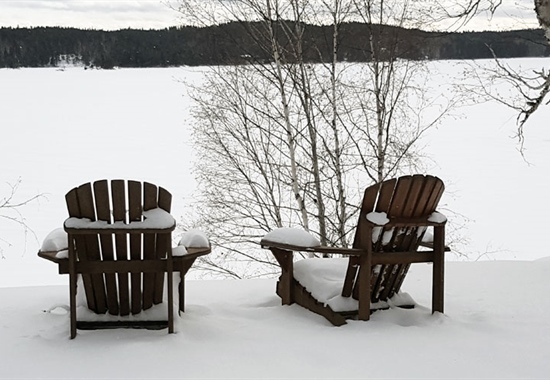 When the cold weather arrives and Mother Nature gives Kukagami Lake a blanket of snow, winter enthusiasts can take advantage of all the great activities offered at Sportsman's Lodge during the winter. The warmer weather months in Northern Ontario are an outdoor lover’s dream! 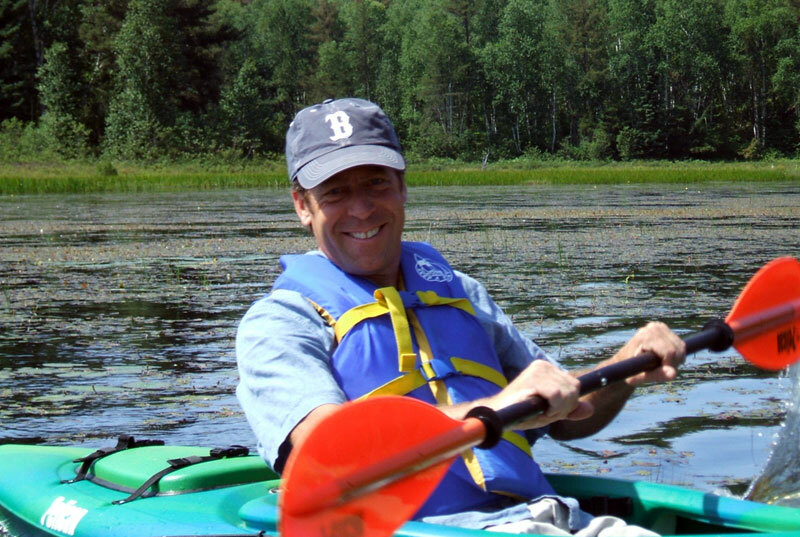 Take advantage of all the great activities offered at Sportsman's Lodge Wilderness Resort during the summer, spring and fall.